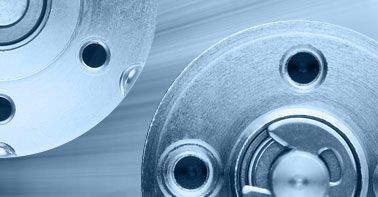 More and more applications in the areas of robotics, prosthetics, laboratory automation, medical device technology, pumps, and aircraft cabin equipment require high torque in a very short length. 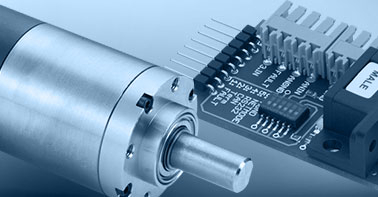 FAULHABER has raised the bar in the area of high performance, external rotor, slotted drives with the introduction of the FAULHABER BXT family of flat brushless DC motors. 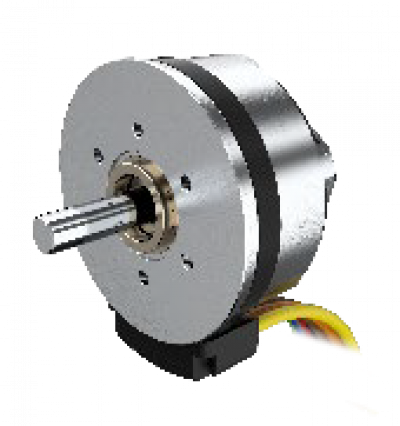 Thanks to innovative winding technology and an optimised design, the motors are just 14, 16 and 21 mm in length but deliver torques up to 125 mNm, within a diameter of 22 mm, 32 mm and 42 mm respectively. 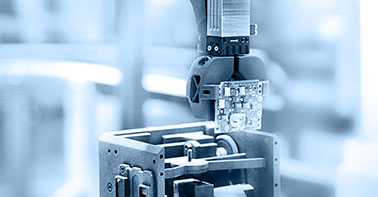 They are designed for a continuous output power up to 105 W and thus significantly exceed benchmarks in this class of drives, particularly with respect to the ratio between the torque to length, volume and weight, which benefits applications where available space is at a premium.